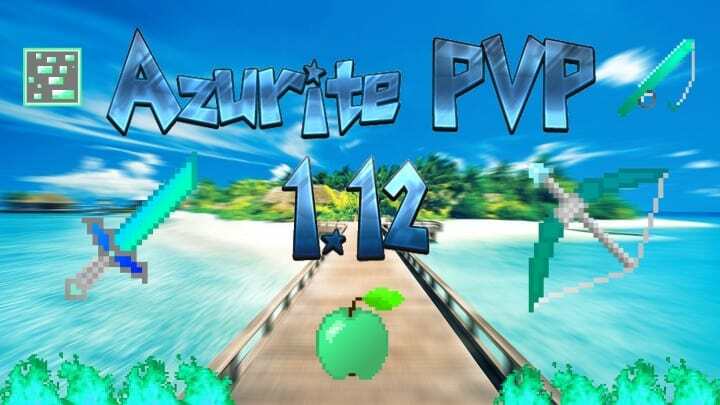 Azurite PvP is the inaugural resource pack created by Tomkr, and was just recently released into the packs market. For an inaugural pack designed by a new creator, it surpasses market expectations and it definitely ranks among the finest PvP packs released of late. 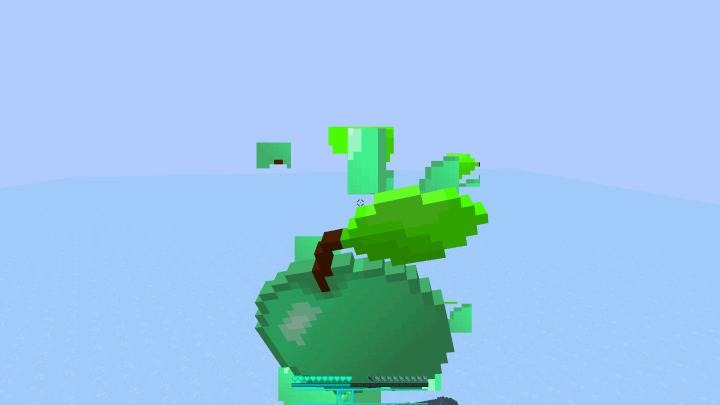 Although PvP packs for Minecraft are readily accessible in large numbers, the majority of these packs are considerably of low quality. Most creators compromise of quality by making small basic adjustments without focusing on delivering high quality and unique packs. 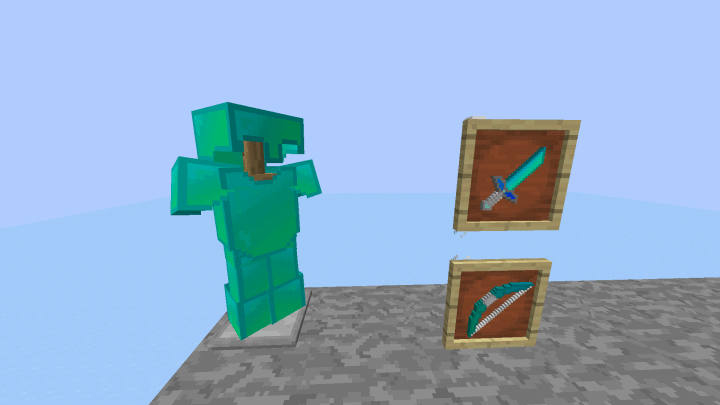 Azurite PvP resource pack is unique because Tomkr were focused on designing an amazing product and, after all, it is impressive. 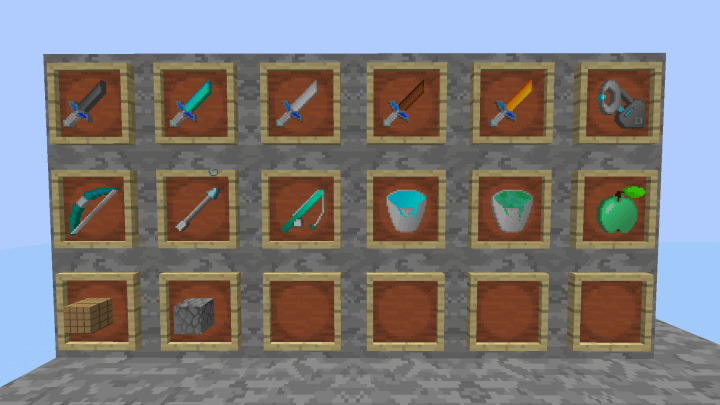 In addition to the usual assortment of features considered to be characteristic of PvP packs like clear water, low fire, low swords and a clear inventory with effortless navigation, the Azurite PvP pack includes considerably finer textures compared to vanilla Minecraft. 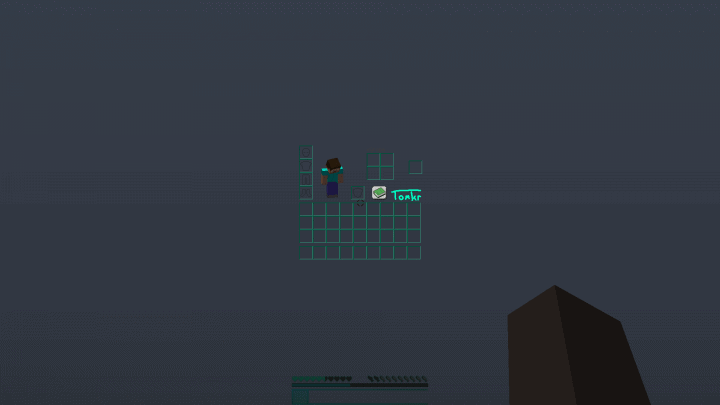 A notable accomplishment of this new pack is its achievement in making the gaming world appear extra clean compared to what is the norm. This clean gaming world guarantees an amazing gaming experience because you will have clear vision of your rivals without obstructions making it easier for you to wipe them out. 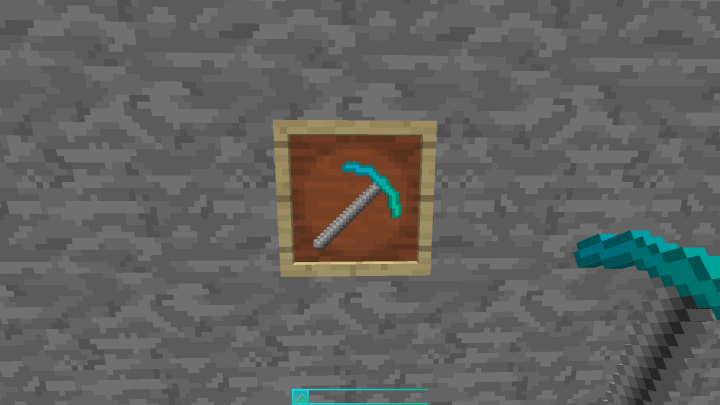 The Azurite PvP resource pack’s textures are awesome with a high resolution of 32×32 compared to the normal market resolution of x16. As a result of the high-tech optimization of this pack and its additional smooth textures, you are guaranteed to experience improved performance despite the larger resolution textures. 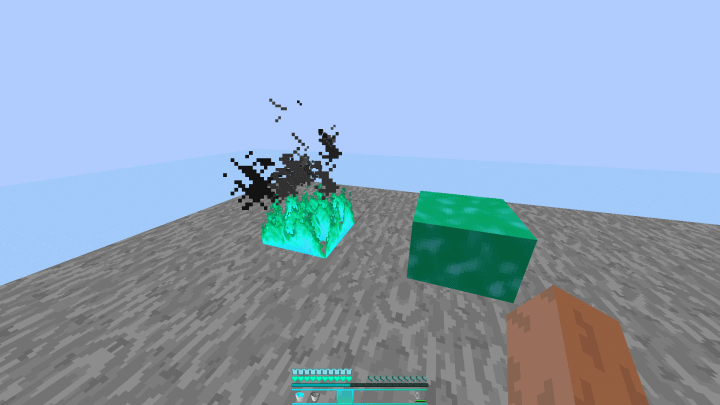 *Credit for creating and developing Azurite PvP goes to tomkr. 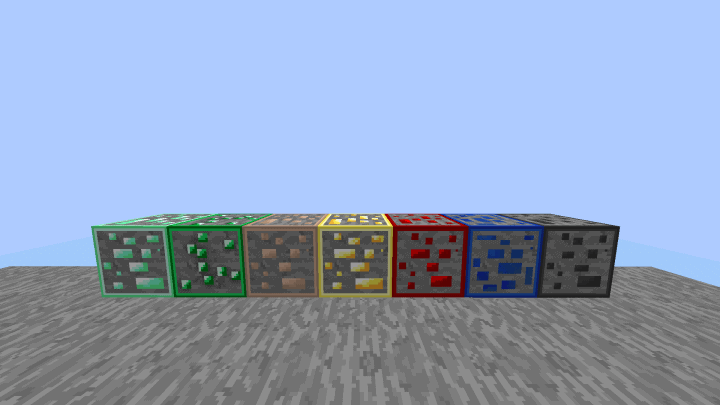 It is designed and compatible with the following minecraft versions: 1.12, 1.11. Right now Azurite PvP has 604296 views.